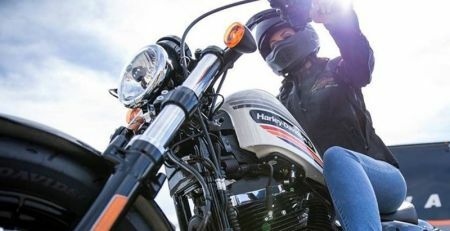 When it comes to internships, Harley-Davidson just rose to the top of the list for students! Multiple media outlets, including USA Today linked below, recently ran stories on the forward-thinking internship that eight lucky students will enjoy this summer. Talk about freedom for all!